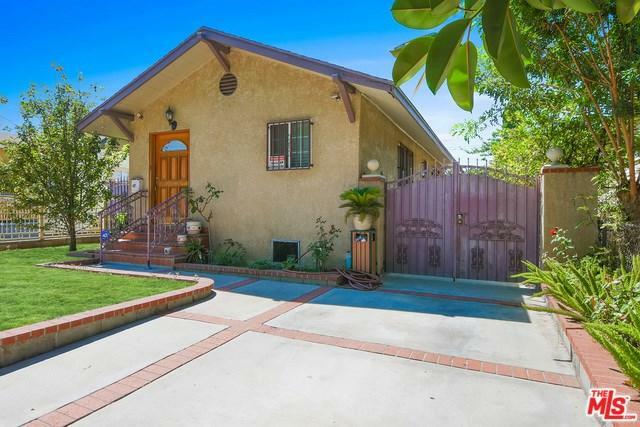 Perfect starter or investment opportunity in SouthWest L.A.! This cute home features 2 Bedrooms, 1 Bath, spacious front and backyard, driveway for multiple cars, and a 1 car garage currently used as a studio with a full bathroom (unpermitted). 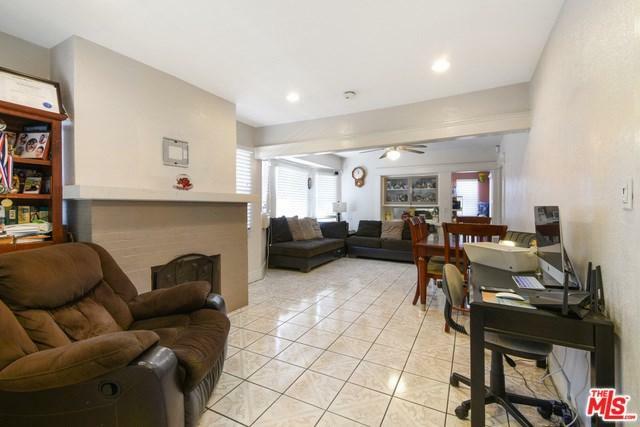 New dual pane windows, wall A/C in living area, tile flooring throughout, decorative fireplace, good sized bedrooms, one bedroom has his/her closets, and much more! Centrally located and within minutes to 110, 105 and 405 freeways, public transportation, Hollywood Park Casino, The Forum, future Rams Stadium, and shopping centers. Don't miss out on this great opportunity! 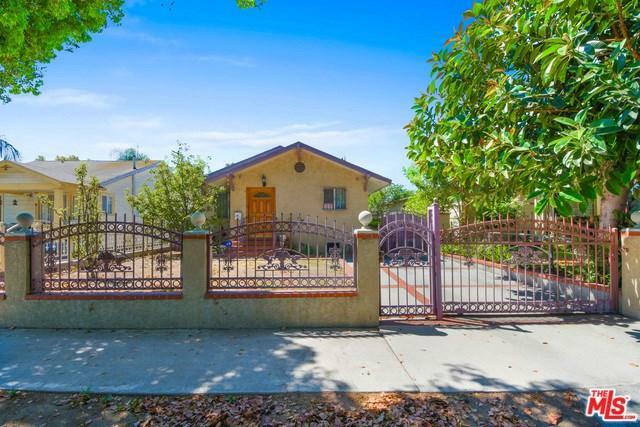 Sold by Juan Enciso of Excellence Re Enciso Realty.